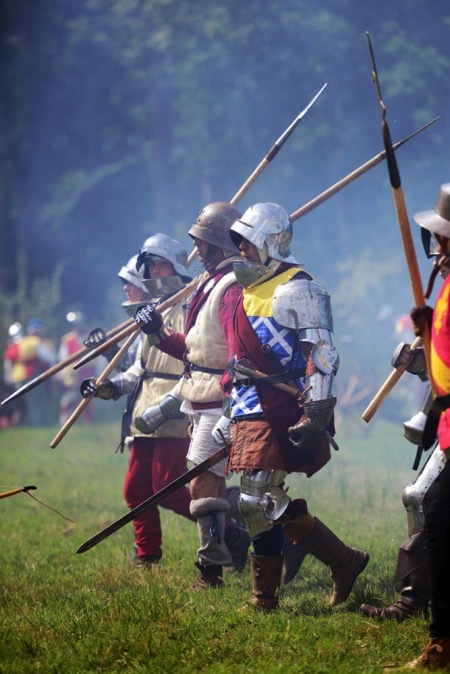 THE LOXWOOD JOUST – is the UK’s premiere MEDIAEVAL FUN DAY OUT taking place at the enchanted Loxwood Meadow. 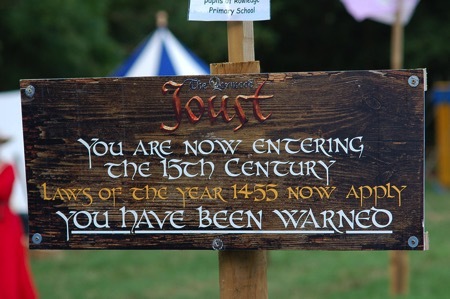 The Loxwood Joust is the most spectacular mediaeval festival in the Realm with an unrivalled programme of mediaeval mayhem. Step back in time and experience the verve and vigour of a world where lives were harsh and hearts were passionate at this unique, fun and educational day out for all the family! Each day from 10am to 6pm. 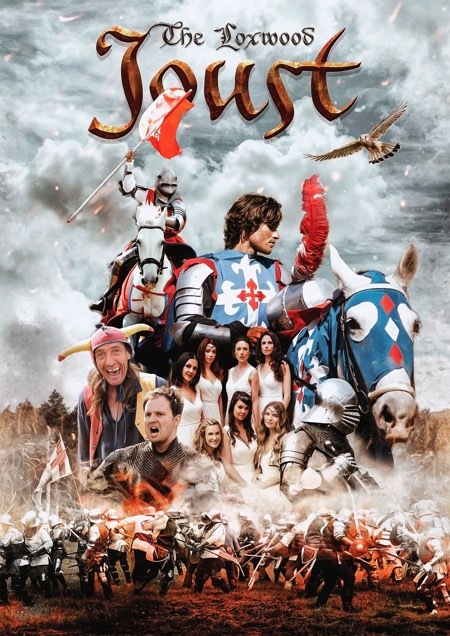 The Loxwood Joust’s unrivalled programme of mediaeval revelry guarantees a day out like no other. 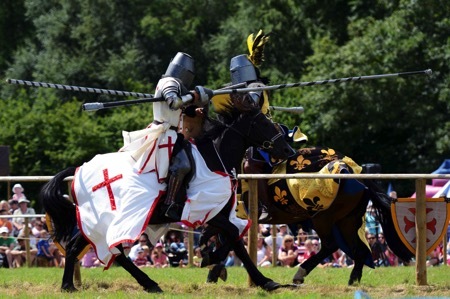 A fast-paced, all action jousting tournament will amaze and astound whilst daring displays of weaponry, archery and cannon fire will enthral as fully armoured knights prepare to meet in a thunderous battle. 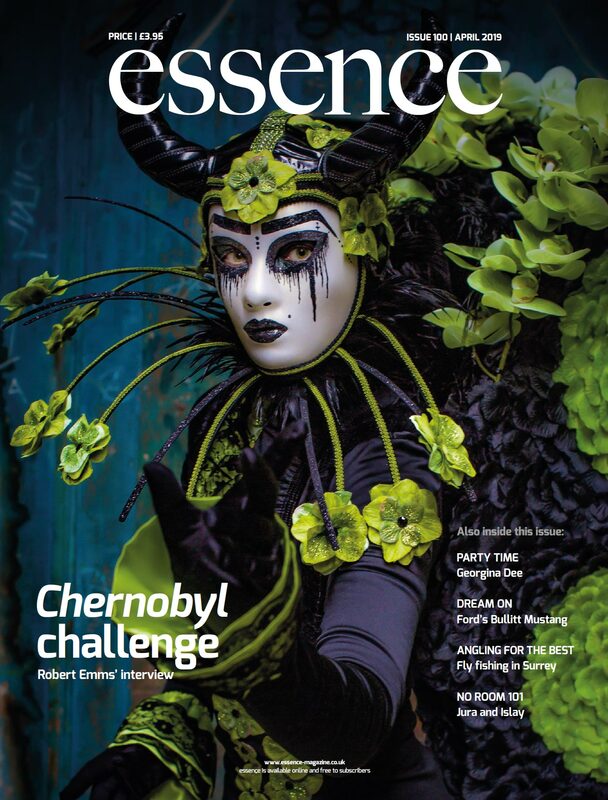 The main concert stage is where performances from the internationally acclaimed singing group the Mediaeval Baebes will enchant and soothe. Wander the massive Living History Village in the ‘Mediaeval Meadow’ – a totally authentic recreation of a mediaeval battle camp and browse the Mediaeval Market Place where traders and hawkers vie for your attention as companies of actors, wandering minstrels, the Court Jester and dance troupes entertain and delight throughout the day. 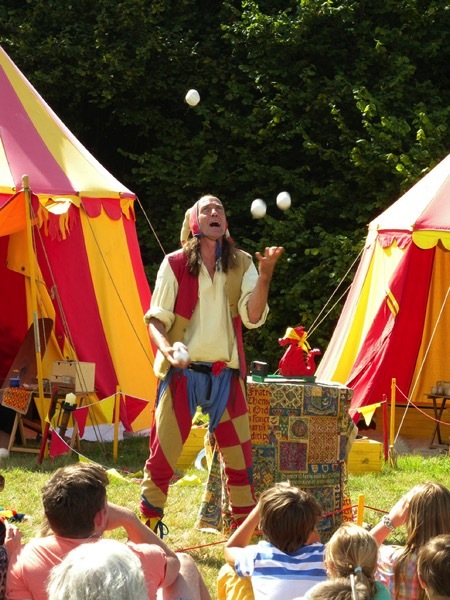 Try your hand at archery, sup fine ales and dine on local organic fayre while the little ones can enjoy their very own Children’s Kingdom – a festival within a festival where the Mediaeval Groat is the currency! This “Mini Mediaeval Mayhem” includes Have a go Archery, Pelt the Peasant, Face and Wound Painting and of course the “Bouncy Castle”. The Loxwood Joust is excellently located just off the B2133 between Wisborough Green and Loxwood and has ample Free Parking.